Although our understanding of the contemporary global carbon cycle has increased dramatically over the past few decades, many aspects are still not well understood. Several specific areas where additional studies are needed have been mentioned. There are two general areas of research, however, where our understanding is exceptionally weak and focused research is necessary. One area that needs improvement is understanding regional variability. 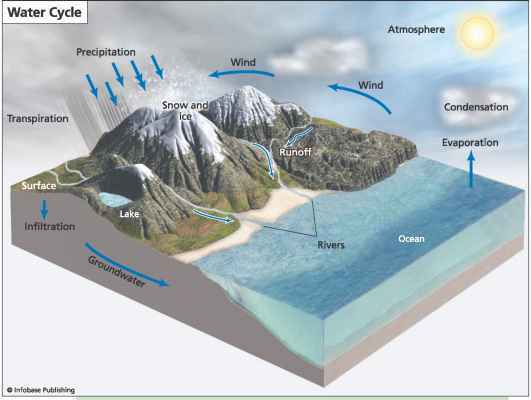 A second, somewhat related topic is how changes in the carbon cycle may be linked to different modes of climate variability.